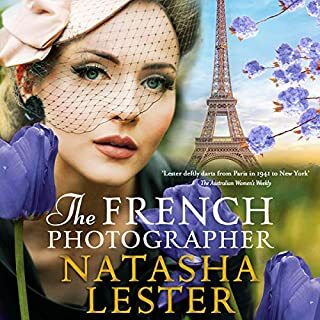 On a summer's day in 1922, Cora Carlisle boards a train to New York City, leaving behind a marriage that's not as perfect as it seems and a past that she buried long ago. She is charged with the care of a stunning young girl with a jet-black fringe and eyes wild and wise beyond her 15 years. This girl is hungry for stardom, and Cora is hungry for something she doesn't yet know. 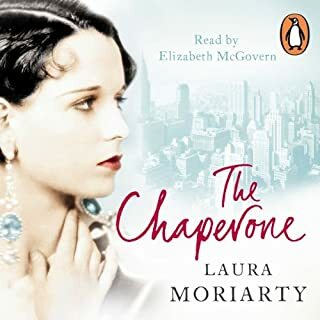 Under the bright lights of Broadway, in a time when prohibition reigns and speakeasies thrive, Cora and her charge, Louise Brooks, take their first steps towards their dreams. Always enjoy a period piece, and this one is no exception. The unique format (episode rather than chapters) added to the uniqueness of this listen. No great revaluation of a storyline more the interaction of the characters and the changing of dynamics keeps you wanting to listen. You can't help but liken to Downtown Abbey. It won't dissappoint! Look forward to further Fellows installments. 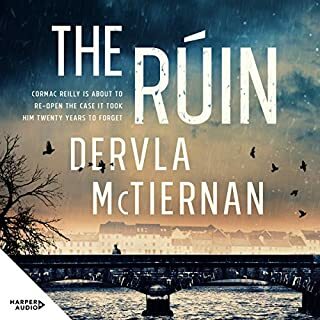 An enjoyable escapist listen. Highly recommend. 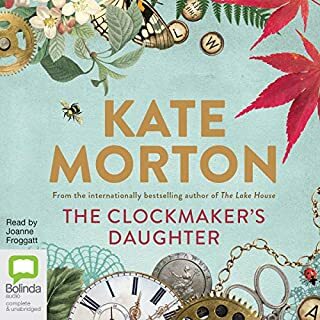 Absolutely loved the book and the narrator did a wonderful job. Some books take a while to get started, but not this one - I was drawn into the story from the very beginning. 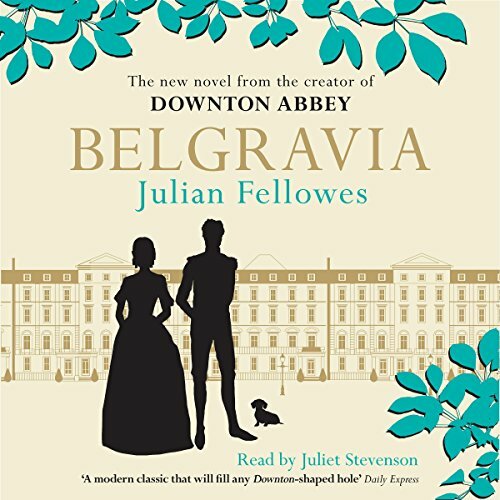 If you loved Downton Abbey, you're going to love Belgravia. Great story, but what I enjoyed most was listening to the narrator. She did all the different voices and was superb. Brilliant narration, it was so easy to forget all the characters were voiced by just one person. Ripping yarn too. I really enjoyed this story...loved the descriptive language as l felt I was part of the story. Terrific. Characters were really interesting. 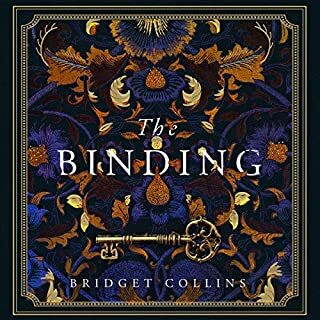 The narrator was excellent and the story was so engrossing; did not want it to end. Yet to meet a Julian Fellowes book or movie I didn’t like! Can’t wait for Gilded Age! I was already a fan of Downton Abbey, so it was easy for me to enjoy this book. The narration was excellent and the story very entertaining. Definitely recommend. Definitely helped to fill the Downton Abbey sized hole in my heart...if only for a little while. Juliet Stevenson is incredible. Sometimes I forgot she was the only one performing. wonderful listen! Such a great read, intricately written, with characters to love and hate, characters who surprise you and characters who are ever predictable. It felt as though I was reading Jane Austen. 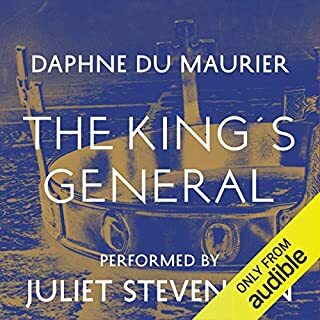 I utterly enjoyed this audiobook and would recommend it to anyone who enjoys period dramas. 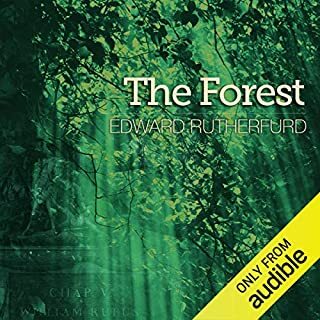 The Narrator is amazing and the story fantastic! It feels like a cross between Downton Abbey and Crazy Rich Asians. It's so much fun listening to. The narration performance was great! I loved how she can sound male, female, young, old which brings the characters to life. Highly highly recommended. 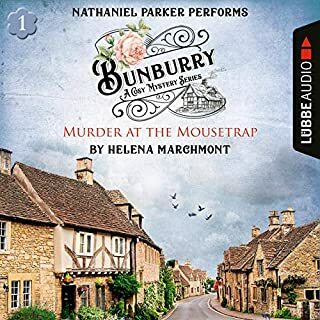 Such a joy to listen to this regency period piece that not only conveys a wealth of topical detail but also keeps one enthralled as the story unfolds. 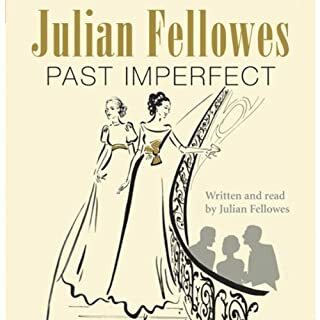 The unvarnished yet forgiving description of human nature, then and now, is Julian Fellowes' forte. I enjoyed it so much I could read it again right now! And none the worse for that. 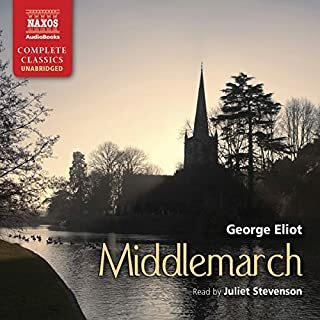 Full of typical Fellowes anachronisms, but a jolly romp through middle and upper class London, with satisfyingly unpleasant villains, enough nuanced characters to keep the listener's interest, and a limited number of wholly 'good' saps. Beautifully read by Juliet Stevenson. Really looked forward to this and I wasn't disappointed. Juliet Stevenson read so well using different voices for each character. It felt like a dramatisation instead of a narration. 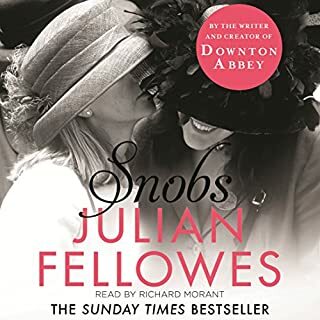 A first class novel From Julian Fellowes with superb narration from Juliet Stevenson. Highly recommended! beautifully told story showing the prejudices of the class system in the early 19th century. you get lost in the story. characters become real and you will be sorry to leave at the end. 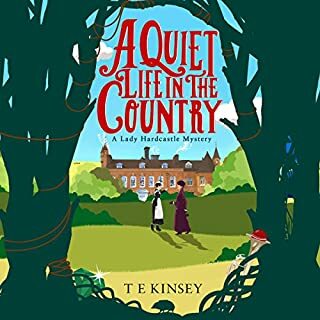 This is a really enjoyable story with a very strong sense of place and time that takes a good look at the English class system in the Victorian era. It's beautifully written and developed and it’s full of acute social observation and comment delivered in a classically understated, English manner. The story opens on the eve of Waterloo at the now infamous Duchess of Richmond's Ball. 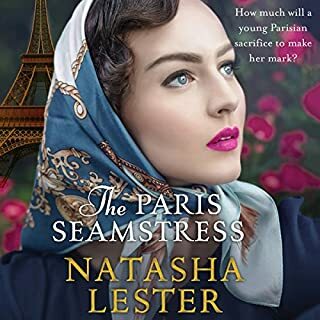 Sophia Trenchard, the daughter of the man known as "Wellington's Vittler", James Trenchard, is in love with Edmund, Viscount Bellasis, heir to the Earl of Brockenhurst. But there is no future for a viscount and a tradesman's daughter, and Sophia's mother, Anne, is very sensible of that and tries to caution her daughter. 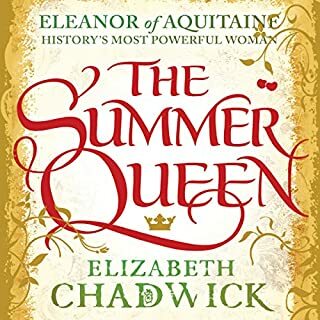 Some months later, following Edmund's death in battle, Sophia realises she is pregnant and reveals to her mother that she had gone through a wedding ceremony with Edmund that she later discovered to be false. When Sophia dies in childbirth, Anne and James reluctantly decide to send him away to be brought up by a clergyman in order to protect Sophia's reputation. The bulk of the story takes place some twenty-five years later as the two families from very different social classes, and who, but for that one twist of fate would almost certainly never have come into each others' orbits, discover that they are inextricably linked, in a way that sees petty jealousies explode into something far more dangerous. The story is very well told and suits the episodic format employed. 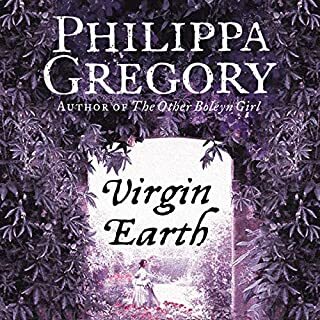 It's fairly slow paced, but that means there is ample time for character exploration and development, and the descriptions of the fashions and customs of the era are detailed and all contribute to that very strong sense of time and place I mentioned at the beginning. Juliet Stevenson's performance is simply outstanding. Her vocal characterisations are many and varied and there is never any confusion as to who is speaking. All in all, this is a thoroughly enjoyable listen and one I'd definitely recommend. Julian Fellowes tells such a good yarn. Really enjoyed it, not least of all because s happy ending was assured! Enjoyed every minute of this wonderful story. It painted a wonderful picture of 19th century society. Perhaps a little predictable but an excellent read nonetheless. 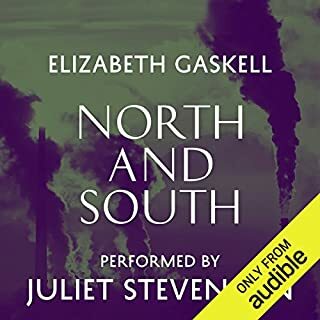 Wonderfully read by Juliet Stevenson who brought all the characters to life and who is so easy to listen to. A must for lovers of Julian Fellowes and period drama. I hope there is more to come about all these characters in a second book. Juliet Stephenson did a fantastic job narrating this. 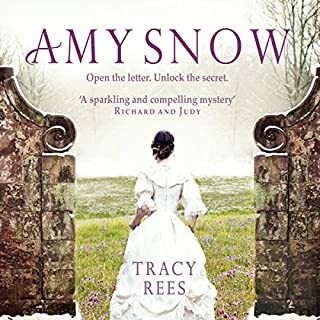 But the story, set in early-to-mid 19th century, was full of 2-dimensional characters, a plot where the overall outcome could be predicted very early on and the quality of the prose made Jeffrey Archer look accomplished. 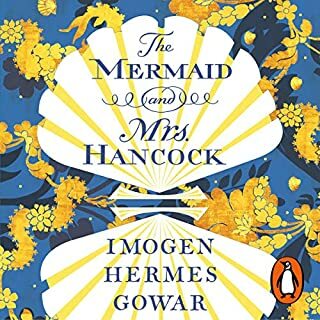 I won't bother with any more of Fellowes' novels, though am sure this could be made into an excellent TV dramatisation, complete with wonderful costumes.